If you are looking for a new location for your business or are planning to start a new business, Portishead could be the destination you are looking for. The town is just minutes away from junction 19 of the M5 motorway, approximately 20 minutes from Bristol City Centre and around 11 miles from Bristol International Airport. The town is on a main ‘First Bus’ route to and from the centre of Bristol with regular buses also running to the nearby towns of Clevedon and Weston-super-Mare and to North Bristol. 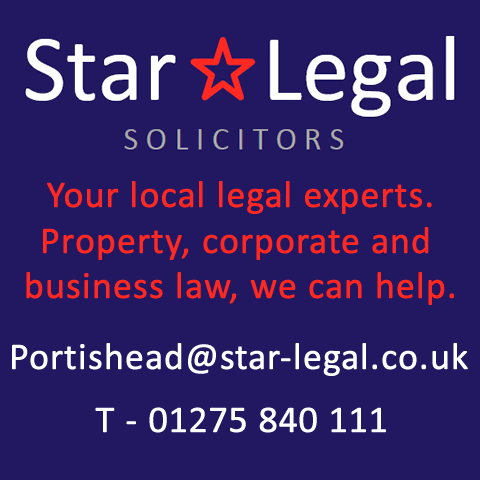 There is a wide choice of commercial properties, to buy or rent, in Portishead ranging from small, short let serviced offices through to large office blocks, warehouses and retail units.